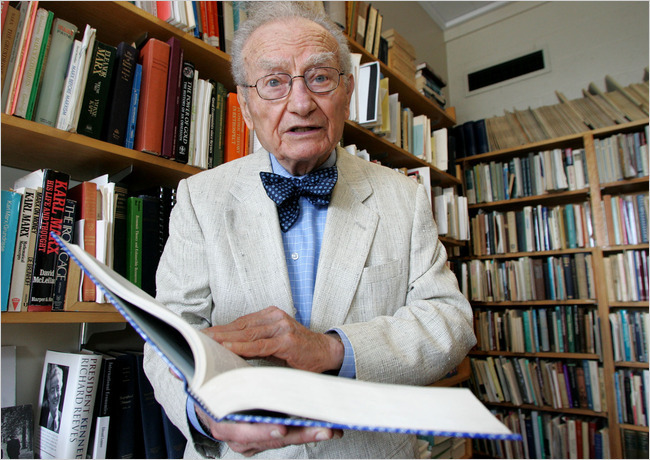 Paul A. Samuelson at M.I.T. 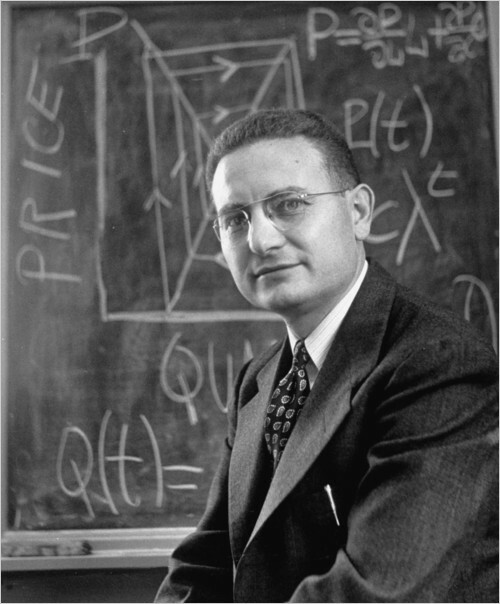 in 1950, where he used mathematics to analyze complex economic theories. 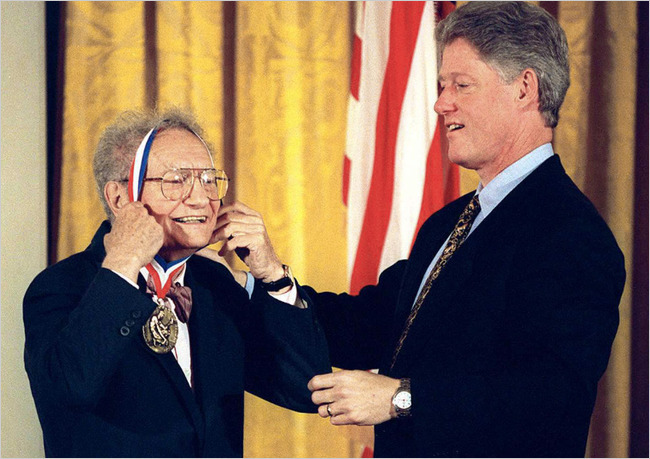 Paul A. Samuelson received the National Medal of Science as former President Bill Clinton looked on in Washington in 1996. 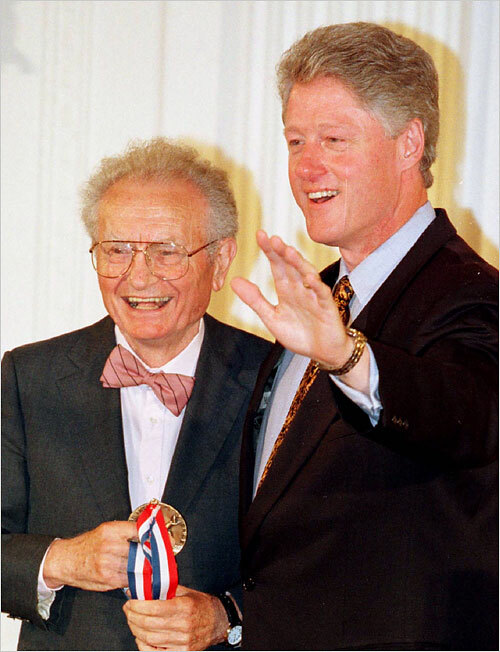 In 1996, President Clinton awarded the National Science and Technology medal to Mr. Samuelson. Mr. Samuelson discussed the implications of outsourcing in his office at the Massachusetts Institute of Technology in 2004. 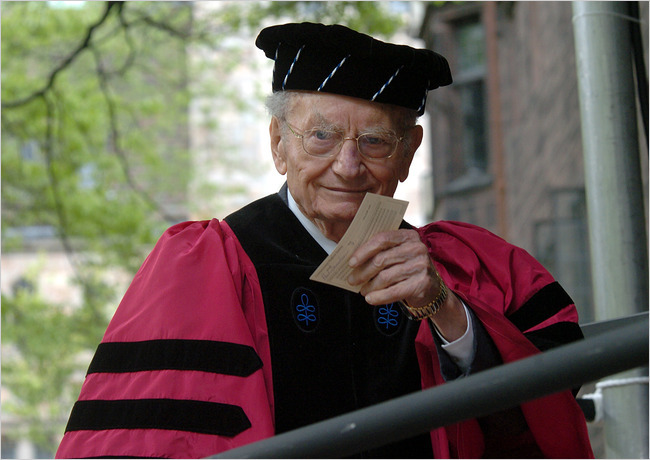 Mr. Samuelson arrived at Yale graduation ceremonies in 2004.